Amadeus to buy Australian bag-drop technology company ICM Airport Technics to transform passengers’’ journey. Credit: Amadeus IT Group SA. The acquired entity provides passenger automation and self-service bag drop solutions for airports and airlines mainly in Asia-Pacific and European regions. ICM serves nearly 25 airports and has processed more than 75 million bags globally since 2009. Amadeus noted that this acquisition will enable it to design, configure, implement, operate and support all airport systems, which are essential to manage travellers and their baggage from end-to-end. Amadeus airport IT head Bruno Spada said: “By combining Amadeus’ and ICM’s software and hardware capabilities, by accelerating and introducing more self-service options, and by using the power of biometrics, this deal announced today will ensure that together we can deliver better journeys for passengers in the future. 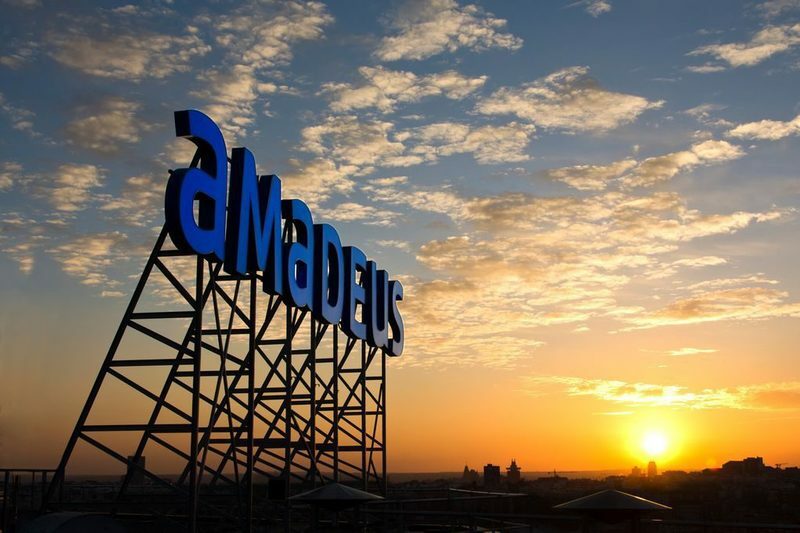 In line with the terms of the transaction, nearly 150 staff of ICM are likely to be absorbed by Amadeus. Upon the completion of the transaction, ICM will operate as a part of Amadeus’ Airport IT division, forming part of its Strategic Growth Businesses customer unit. However, the acquired entity will retain a local presence near to its customers through offices in both Sydney and Melbourne. The cash-financed transaction is scheduled to conclude in the second quarter of this year.